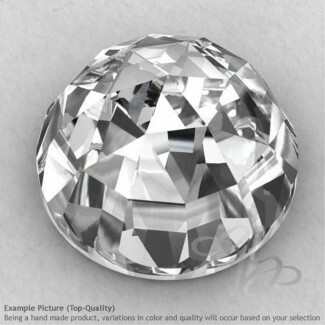 This 65.50 Cts. 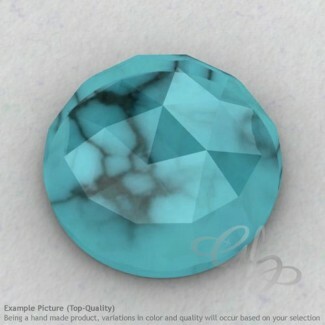 AAA Checkerboard Cushion Shape Olive Quartz (Heated) Gemstone Set is originated from Brazil. This AA Grade Regular-Cut Oval Shape Brazilian Amethyst (Un-Treated) Gemstone Parcel is originated from Brazil and Cut & Polished in Jaipur (India) - Total 2 Pieces in one Parcel. 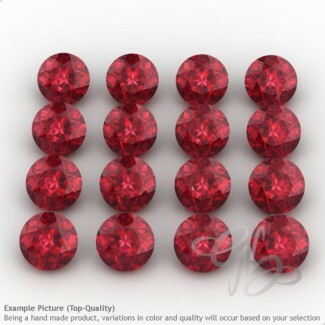 This AA Grade Regular-Cut Pear Shape Ruby (Lead Filled) Gemstone Parcel is originated from Africa and Cut & Polished in Jaipur (India) - Total 3 Pieces in one Parcel. This AAA Grade Rose Cut Heart Shape Lab Pink Sapphire (Verneuil (Flame Fusion) Cabochon Parcel is Originated from Lab Created and Cut & Polished in Jaipur (India) - Total 103 Pieces in one lot. 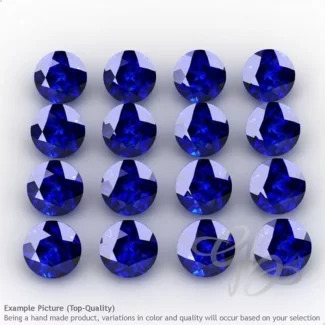 This AA Grade Regular Cut Oval Shape Kyanite (Un-Treated) Gemstone Parcel is Originated from Nepal and Cut & Polished in Jaipur (India) - Total 6 Pieces in one lot. 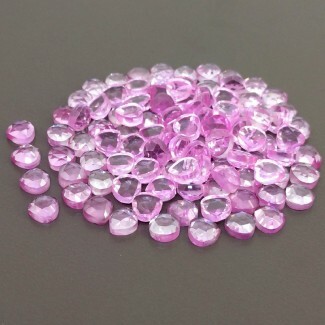 This AA Grade Concave-Cut Oval Shape Pink Amethyst (Heated) Gemstone Parcel is originated from Brazil and Cut & Polished in Jaipur (India) - Total 3 Pieces in one Parcel. This AA Grade Regular-Cut Oval Shape Green Tourmaline (Heated) Gemstone Parcel is originated from Brazil and Cut & Polished in Jaipur (India) - Total 49 Pieces in one Parcel. This Uniquely Hand Crafted 30.75 Cts. Piece of Pink Tourmaline is originated from Africa and Cut & Polished in Jaipur (India). This Uniquely Hand Crafted 23.65 Cts. Pair of Pink Tourmaline is originated from Africa and Cut & Polished in Jaipur (India). 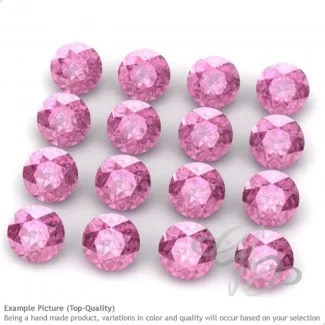 This AAA Grade Faceted Round Shape Center Drill Pink CZ (Hydrothermal) Bead Strands is originated from Lab Created and cut & polished in Jaipur (India) - Total 37 Beads in 11 Inch long Strand. This Uniquely Hand Crafted 16.50 Cts. Pair of Multi-Color Tourmaline is originated from Africa and Cut & Polished in Jaipur (India). 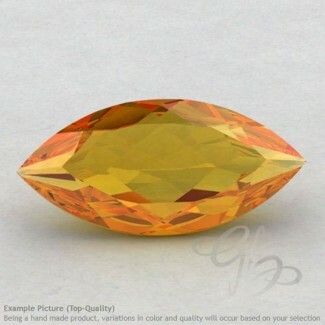 This A Grade Regular Cut Oval Shape Citrine (Heated) Gemstone Parcel is Originated from Brazil and Cut & Polished in Jaipur (India) - Total 6 Pieces in one lot. 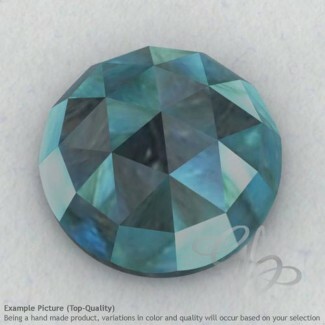 This A Grade Fancy Pear Shape Blue Sapphire (Lead Filled) Single Gem Piece is originated from Africa and Cut & Polished in Jaipur (India) - Total 1 Piece in Lot. This AAA Grade Faceted Round Shape Center Drill Yellow CZ (Hydrothermal) Bead Strands is originated from Lab Created and cut & polished in Jaipur (India) - Total 21 Beads in 6 Inch long Strand. Earrings constitute a major part of jewelry as it really enhances the overall look of a woman’s apparel. Large collection of Gemstone Beads are available in all Precious and Semi-Precious Stones in various Shapes & Sizes. Hello from Switzerland, Thank you very much for the efficient handling and shipping of our order. We have received everything in perfect condition. 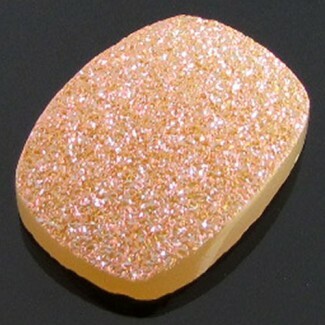 The quality is fantastic, we are really thrilled! We will surely be back for future orders. Thank you once again. I received my purchase yesterday, that was the fastest shipping I've ever seen ( and I use to purchase from overseas). Great package, amazing gems, great service, great deals....I'm very happy and Gemsbiz is now on my top list for gems company. I just received my order, sapphire rose cut cabs and carved turquoise carved beads and cabs and I must say they are just stunning! Much more beautiful than the pictures! I have purchased quite a few times from your company and have never been disappointed. Thank you so much. GemsBiz, Inc. A Consortium of Gem & Jewelry Manufacturing Companies, Headquartered at Jaipur, which also popularly known as The Pink City of India, is the most famous destination for Gem & Jewelry in the world and also for it’s Quality, Creativity & Craftsmanship. 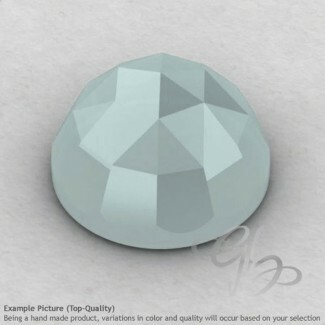 Originally founded in 2001, today GemsBiz has become a well furnished brand for supplying wholesale Precious & Semi Precious Loose Gemstones, Cabochons, Beads and Briolettes to the Jewelry Manufacturers, Designers, Resellers, Mega Stores and Collectors around the World.